On the eve of a groundbreaking U.S.–China summit, a covert CIA black ops team assigned to bug a Chinese nuclear test site is captured by Islamic terrorists. An explosive situation goes from bad to catastrophic when the terrorists ambush a Chinese army convoy, highjack a highly unstable nuclear device ... and arm it. 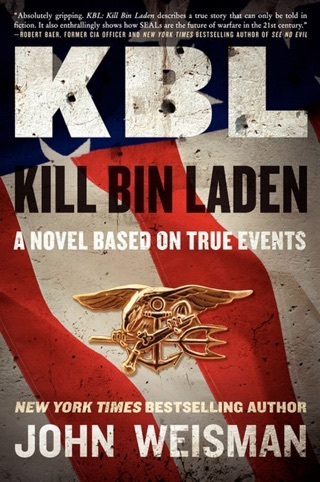 On orders from the President, Major Michael Ritzik, the young CO of a top secret element of the Army's elite Delta Force, must lead his men on an impossible rescue/disarmament mission -- even as Beijing dispatches its own special forces to deal with the impending threat. 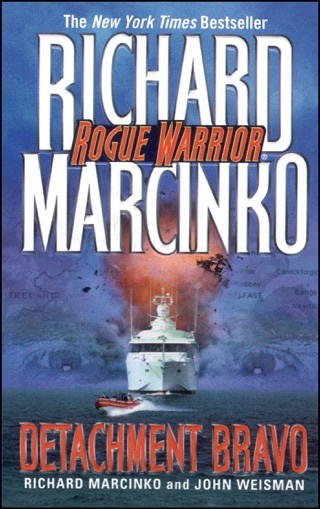 Ritzik and his shadow warriors will need to employ speed, surprise, and violence of action to beat the Chinese to the target, free the captives, disarm the nuke, and escape without leaving any fingerprints. Failure is not an option -- because the unthinkable has suddenly become a very real possibility. 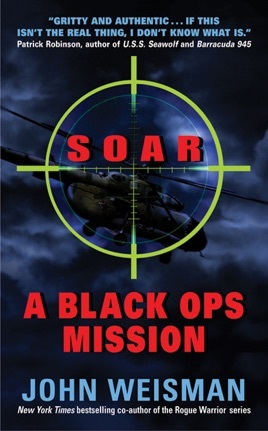 The title acronym is short for Special Operations Air Regiment, and is one of dozens of technical abbreviations whose easy use lends Weisman's gritty adventure some of its believability (footnotes aid the civilian reader). The story begins in the Xinjiang region of China, where Sam Phillips leads a small group of CIA operatives posing as a British documentary film crew. 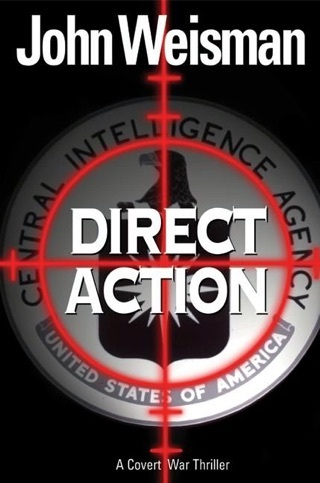 Their true mission is to investigate reports of Chinese nuclear weapons caches, and their capture by a small band of IMU (Islamic Movement of Uzbekistan) guerrillas sets off alarm bells at the White House. The president summons Delta Force leader Mike Ritzik for advice on a rescue mission. The maverick Ritzik suggests a small covert team, in marked contrast to the show of force advocated by the secretary of defense. The proposed rescue is complicated by the captors toting a nuclear weapon, ready to detonate at any moment, in one of their trucks. For this and other reasons, the president assigns Ritzik a special partner, Tracy Wei-Liu, deputy assistant secretary of energy and an expert on the detonation of said devices. Using short, punchy sentences and quick cuts, the story moves back and forth between the condition of the captives, the situation in Washington and the exploits of Ritzik and company. 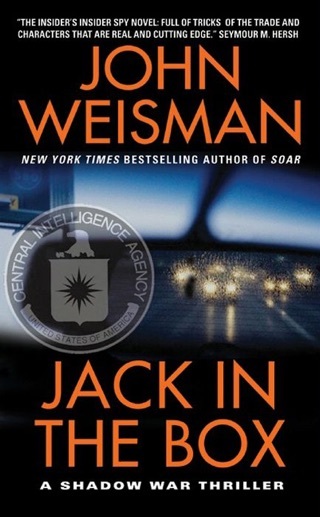 Weisman (coauthor of nine books in the Rogue Warrior series) imbues every stage of the operation with appropriate complexity and suspense. His clear, precise prose should make the story riveting for both fans and newcomers.